Wonderful and helpful staff. Lovely heritage hotel. Very much enjoyed my stay. 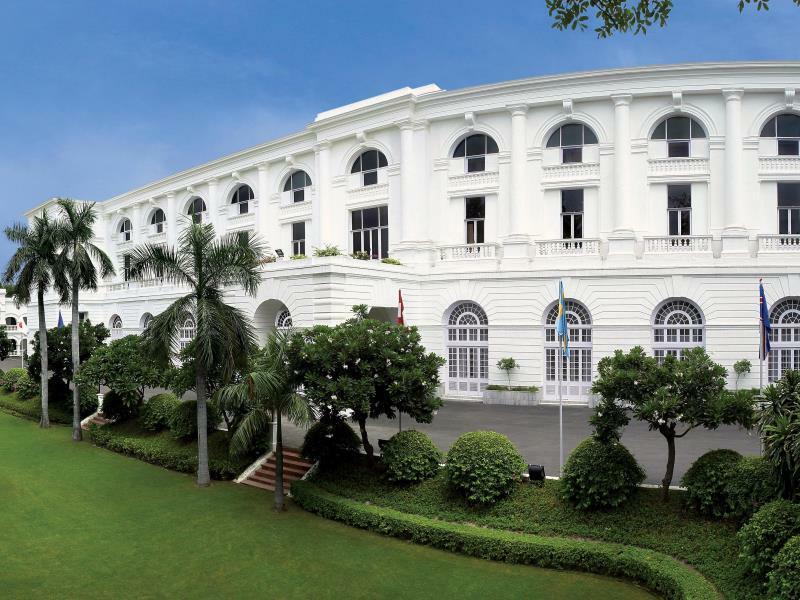 A genuine- if refurbished- Raj legacy hotel. Not great location for business in New Delhi but well worth the short and efficient metro trip. Ideal for visiting sites of old Delhi. Caution needed on prices because of exorbitant super tax being charged by Indian government- enough to undermine tourism- typically 20-25 %more than listed prices. - no fault of the hotels. A genuine heritage hotel which implies it needs a bit of paint in places!. Limited space in restaurant which is in hot demand so reservations wise. Location in old Delhi, so if your business is in New Delhi- beware the traffic! Staff efficient and friendly. Love my stay there. Very spacious rooms with large baths. Old world charm that is rarely sen these days. Great waffles for breakfast!! We stayed here for two nights while visiting Delhi. The room was very spacious, clean and comfortable. Staff was friendly and attentive. Only downside was that the breakfast wasn’t good value for the money. Stayed at Maidens for a week. The service was exceptional, the staff accommodated every request we had (dietary restrictions, mattress preferences, a quiet room). It really felt like a second home. 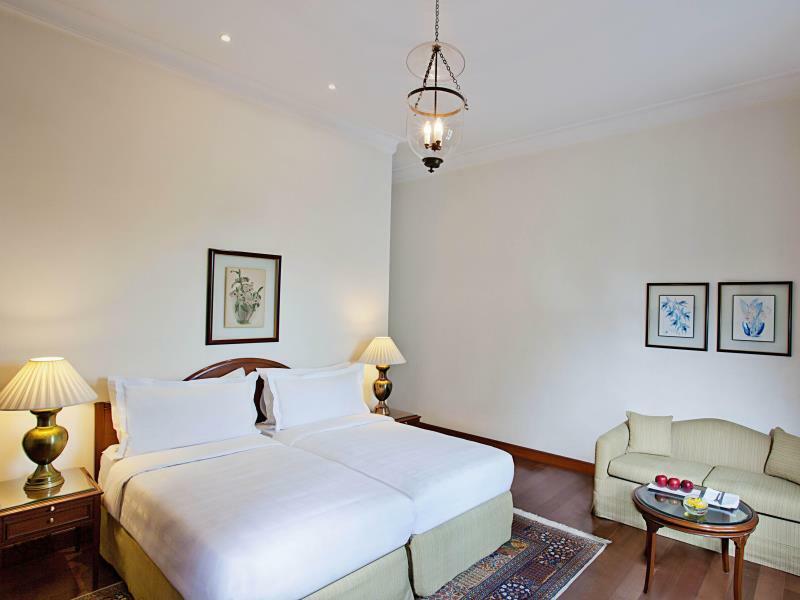 Very kind and service minded staff, elegant, graceful, beautiful and clean surroundings in one of the oldest hotels of Delhi made our stay a memorable one. The atmosphere, history, feeling for details and kindness of staff members who always were thinking how to make us feel comfortable made our stay very special. We are happy to recommend this place and hopefully stay there again one day. Beautiful property, great staff who a very friendly and helpful. Good facilities and a great breakfast. Located close to metro. Would highly recommend. Wonderful hotel with a great eye to detail - from the friendly staff welcoming me back by name to the cup of hot chocolate waiting for me at arrival at 1 o'clock in the morning. Comfy beds, free wifi. Beautiful property. Very friendly staff, huge room but everything was a bit antiquated but it fits the colonial style anyway. Very good breakfast. Quite expensive for what you get though. I still recommend it warmly. nice colonnial heritage building with large room, lots of space and quiet areas. Well kept and very attentive staff. We travelled mother and daughter to Delhi in August and we had such a great stay at Maidens Hotel. 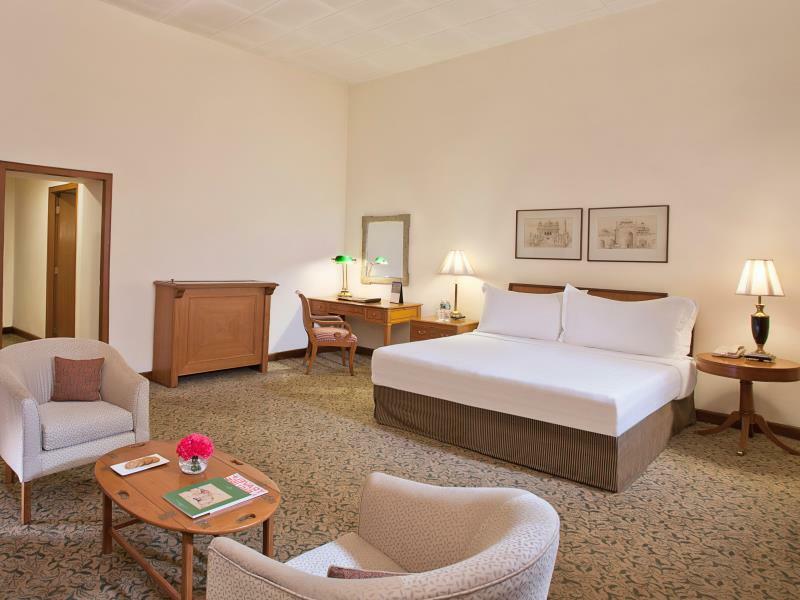 Fantastic hotel located in North Delhi, very close to Civil Lines metro station, a few stations away from Old Delhi, very well connected with main monuments and Airport Express Metro line, highly recommended if traveling to/from the airport at peak hours. The architecture of the hotel is remarkable, rooms are comfortable, spacious and quite. Breakfast is fabulous with all kinds of choices and staff are very friendly. 100% recommended and will definitely go back next time we visit Delhi. Beautiful old hotel with plenty of atmosphere, I totally loved it. Rooms spacious (although no balcony or opened window) fab gardens with peacocks & squirrels roaming, staff are INCREDIBLE. On my trip Sydney to Paris, I stopped 2 nights in Delhi. The Maidens is the perfect hotel to relax and experience the beautiful hospitality of the Indian people. Classic colonial atmosphere, wonderful gardens, great pool. 200 metres from the metro, in 2 stations you are in the little streets of the markets of the Old Delhi, and buy beautiful textiles, embroideries or silver jewellery. The staff of the Maidens was amazing, and they did everything to make my stay most enjoyable. I will go back and stay longer. The beautiful historic building, lovely and attentive staff and the awesome room. สถานีรถไฟใต้ดิน Civil Lines - ระยะ 0.3 กม.